Roundabout: Creative Chaos interviews a lot of wicked cool people, but what really makes our show possible is our hosts. 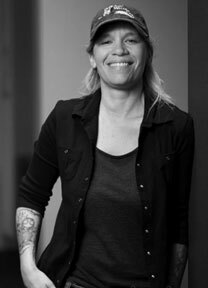 Tammy Coron is an independent creative professional and the host of Roundabout: Creative Chaos. She’s also a Development Editor at The Pragmatic Bookshelf, a Sr. Editor at Razeware, and a content contributor at Creative Bloq, Lynda.com, iMore, and raywenderlich.com. Timothy Mitra is a contract iOS developer, instructor, podcaster, writer, editor and artist. With over 25 years of extensive knowledge of the graphic arts, digital publishing, and the creative process. Charlie has a degree in Chemistry from Marshall University. Before becoming a Software Engineer (2003), Charlie worked in the Chemical R&D field. His past credits include creating software for the Air Force, the Healthcare industry, retail outlets, and the automobile industry. 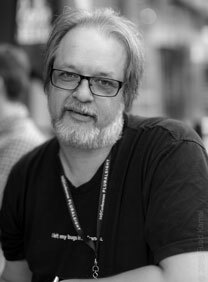 In August 2014, Brandon Trebitowski convinced Charlie that writing software for Jesus would better than writing it for anyone else. He and Brandon joined forces and now spend their time creating amazing software for faith-based companies. Charlie is also part of the raywenderlich.com tutorial team where he has taken part in writing tutorials and publishing two books to help others learn more about iOS development. 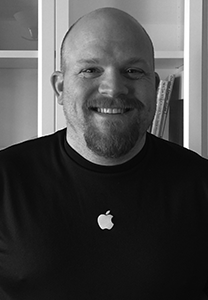 He joined Pixegon, Inc full time in February as the Director of Mobile engineering. 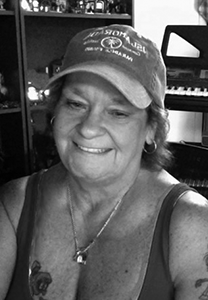 Elaine Manganello has been an entrepreneur, artist, and web designer since the late 80s. She founded Webtop Publishing in 1989. Her focus has been primarily local small businesses who previously had little or no web presence. She enjoys guiding them through the process of building a website and creating the social media footprint required to take their business to the next level. As a self-taught musician, artist and programmer, Elaine used her unique ability to combine these passions into a full multi-service web design, hosting and SEO company for the last 20+ years. 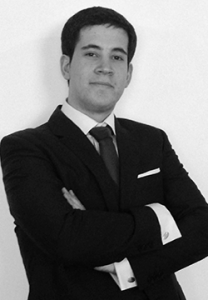 Felipe Laso Marsetti is a Senior Systems Engineer working at Lextech Global Services. In his spare time, Felipe enjoys learning new languages and frameworks, playing violin or guitar, cooking and also video games. If you like listening to Roundabout: Creative Chaos, please consider making a small donation. Your support helps us cover the costs of hosting, post-production, and other administrative fees.